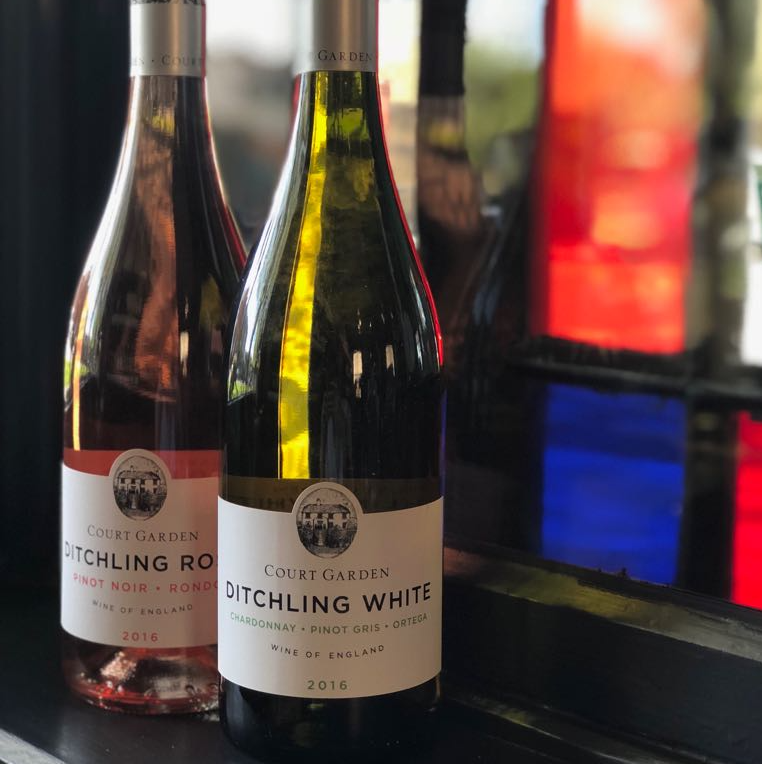 Free Friday Tasting: English Wine Week Sparkle! Spring. Sprung. Wine… Won! This is what you can taste on Friday from 4-8pm, and it’s free. All new wines for Spring. 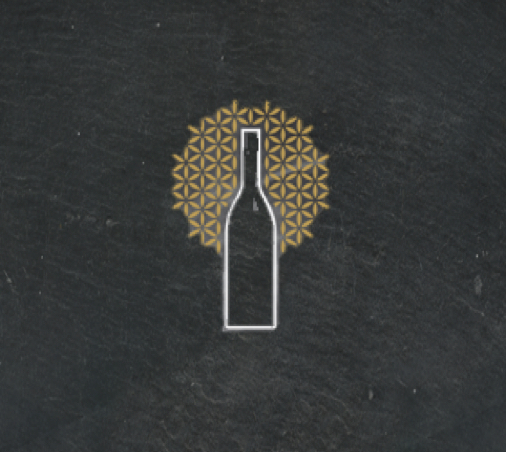 This week we’re featuring new wines in the shop and manager’s favourites. 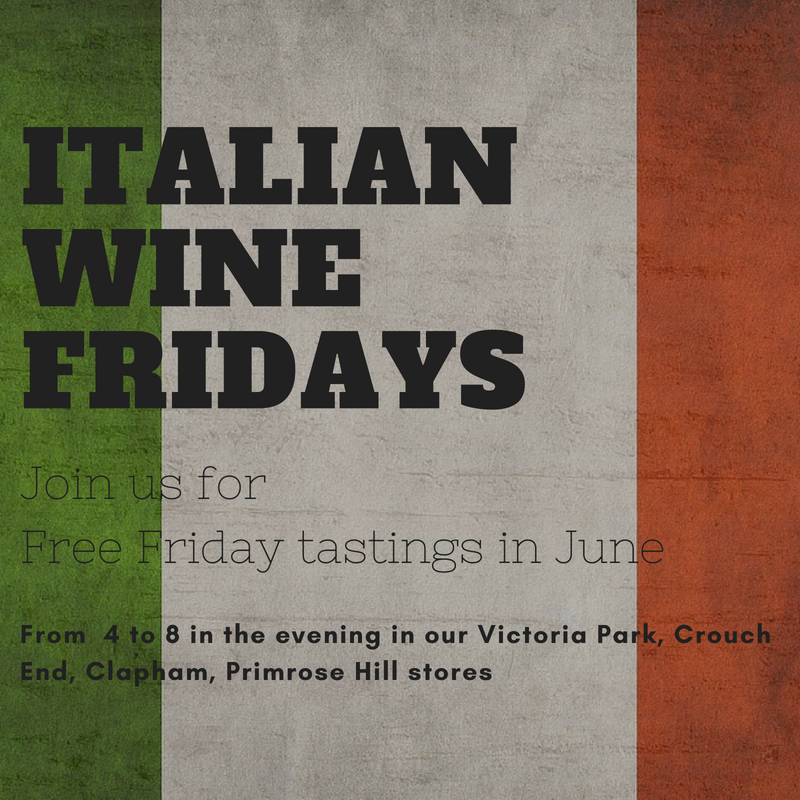 Drop in from 4-8pm on Friday afternoon for our free tasting. 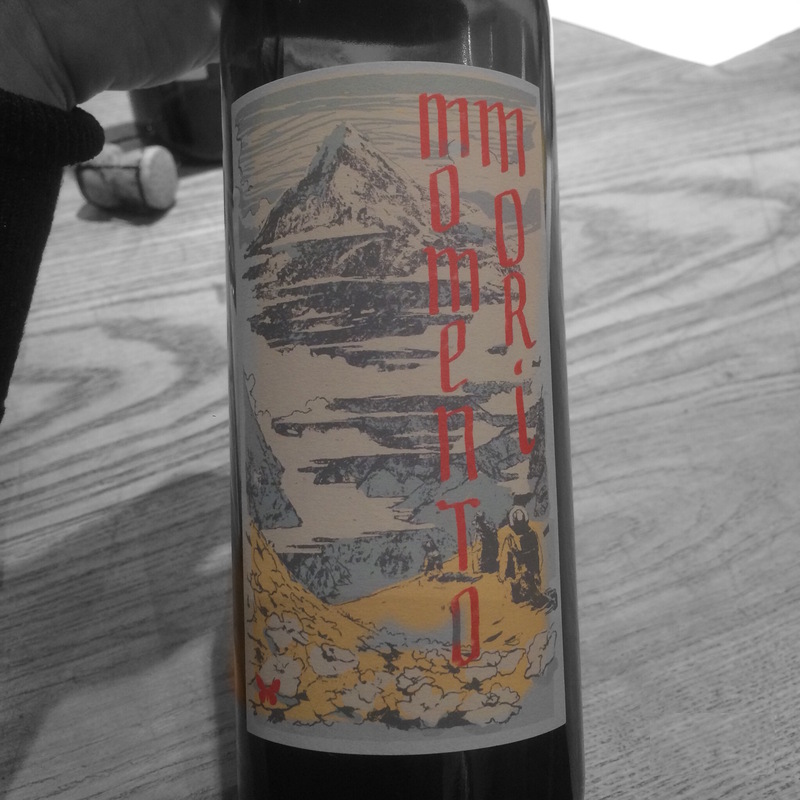 Momento Mori is part of the new wave of Australian winemaking reaching our shores. They practice sustainable viticulture in Heathcote, Victoria and this practice informs their whole process from the grapes to your glass.